March Means Time to Mulch! 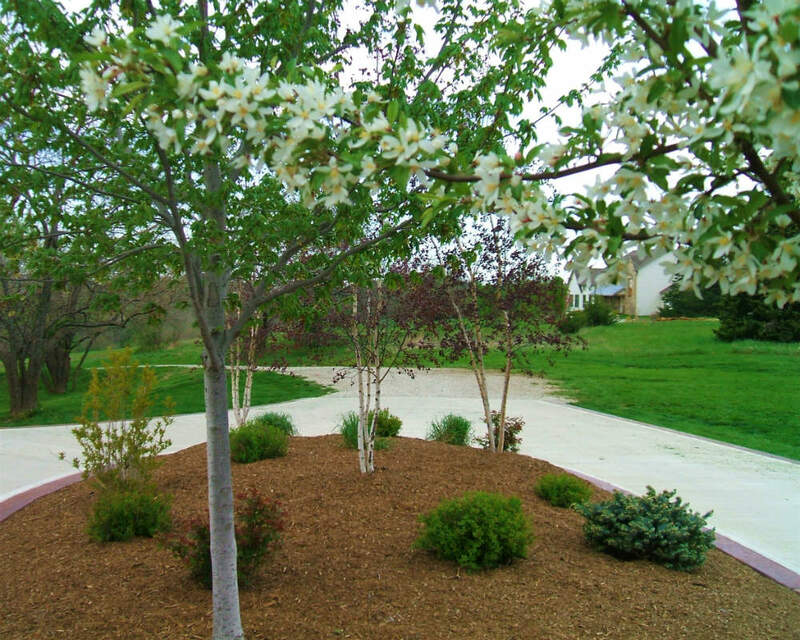 Devin Forio, one of our landscape specialists, says that March is the perfect time to mulch. He suggests this is also the time to apply pre-emergents* as the weeds haven’t had the chance to germinate. Pre-emergent followed by a layer of fabric weed block and a three inch layer of mulch will give you a serious head start on weeds. Take advantage of our mulch sale going on now at our Treefarm until April 15th. Free local delivery. Need more information? Let’s define some terms. Mulch is basically a barrier between the soil and the atmosphere. It’s sort of a blanket that helps keep moisture in and weeds out. It is used around trees, for perennial beds, around shrubs, and for ornamental purposes. 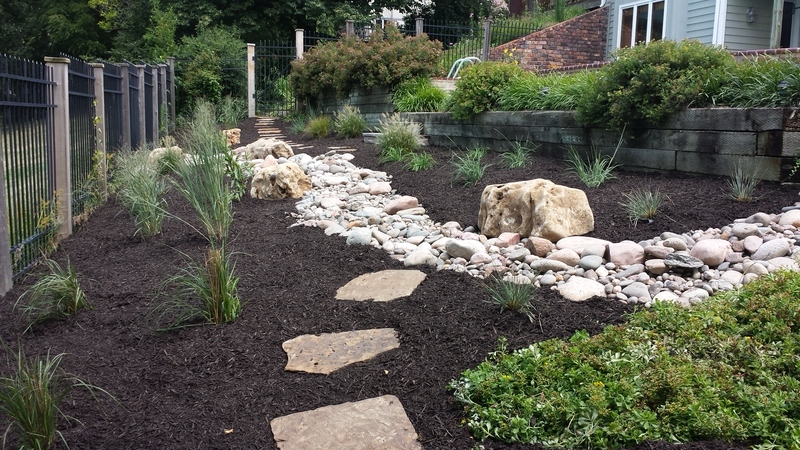 Many materials are used for mulch. Organic materials include things like leaves and grass clippings, hay and straw, pine needles, cocoa hulls, shells, shredded bark, and wood chips. Inorganic materials include rock, rubber, and gravel. All of these mediums have benefits. For example, gravel in the north is popular because it retains heat. Shells are popular in coastal areas because they help cool the soil, are abundant and folks prefer lighter colors. For us here in the Midwest, shredded bark and wood chips are by far the most popular choice. Rubber, which is tire ‘buffing’ is primarily used for softer landings on playground space. 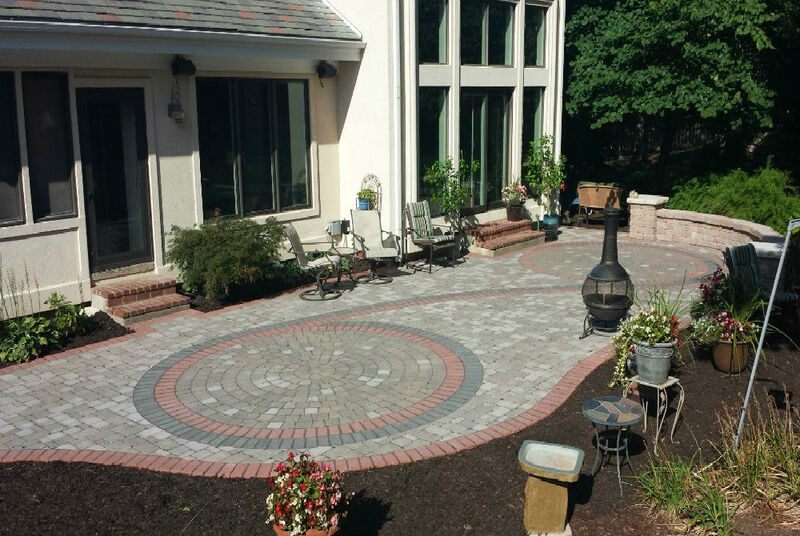 Many of our customers re-apply mulch yearly which is our preferred choice. We recommend a new two inch layer of mulch as the mulch we use is organic material (cedar and cypress) that will break down in time. When you mulch in and around your garden area or trees, but sure to pull it back three to five inches from trees and plants. 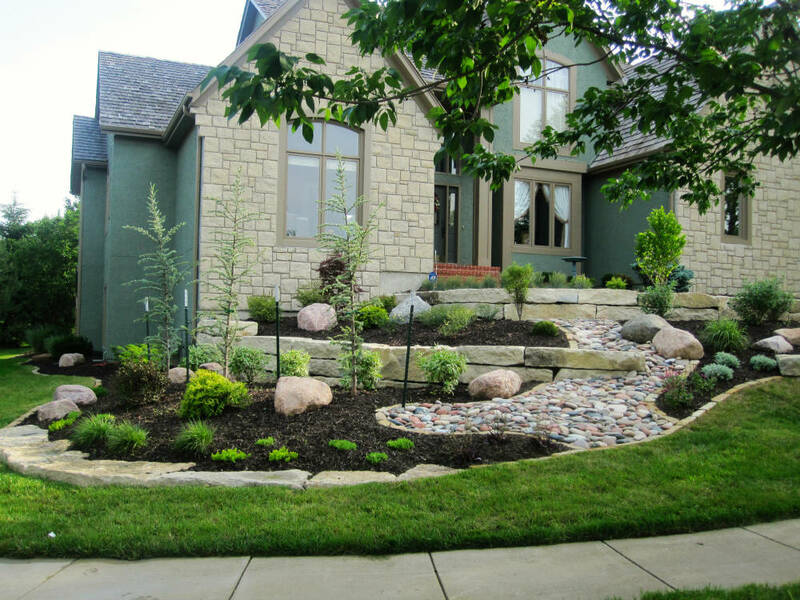 You want to suffocate weeds, not the trees or flowers and shrubs that beautify your property! Pre-emergent herbicides prevent the germination of seeds. Seeds need water, air and warm temperatures (65-75 for at least a few days in a row.) to germinate. If you’re sowing vegetables or flowers from seed you want this to happen, for weeds, not so much! Pre-emergent herbicides work by inhibiting the enzyme needed for germination. “Weed and Seed” products not only prevent germination of weeds, but will fertilize your grass, shrubs and ornamentals. Was this information helpful to you? Let us know by ‘liking’ us on Facebook, or give us a call at 785-843-4370 with any further questions you may have.